If music is the universal language, then it makes sense that LifeLight would use this tool to reach people’s hearts as we proclaim Jesus’ name. We put on Festivals in towns and cities throughout the country to gather people to proclaim the Gospel. 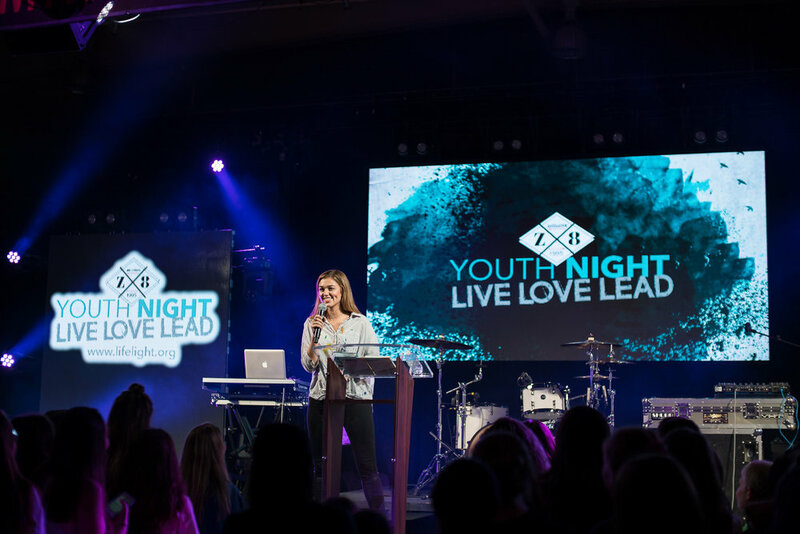 Z8 Initiative is a movement to equip Generation Z to reach their own generation. Research believes that Generation Z has an 8 second attention span. LifeLight believes they have an 8 second filter, a filter that searches for the melody of truth and love. Meaning we have 8 seconds to share with them the truth and love of Jesus Christ. Jesus said, “Go!” and we love to do just that, whether locally or internationally. We are passionate about sharing Christ, serving the poor & needy, and transforming impoverished communities. From its very beginning, the heart of LifeLight has been to reach across both literal and perceived boundaries with the truth and revelation of the Gospel of Jesus Christ. We have sought to take the Church as a Body, regardless of denomination, outside the walls of a building to minister to those that Jesus called us to serve. Let's unite to change culture. 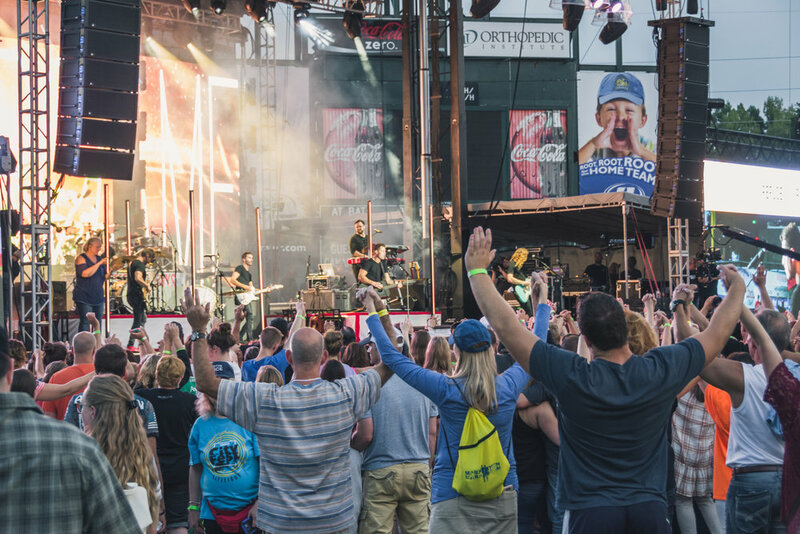 Our vision in 2018 is to do 10 Festivals throughout the midwest impacting towns and cities with the Gospel. We also plan to do 20 Z8 Youth Nights throughout the country. Taking the Church outside the walls, bringing LIGHT into the darkness with the life-changing message of the Gospel of Jesus Christ. We view ourselves as missionaries, and base our work from Acts 1:8, “You will receive power when the Holy Spirit has come upon you, and you will be my witnesses in Jerusalem and in all Judea and Samaria, and to the end of the earth.” We exist to proclaim the Gospel through music and the message. While on a missions trip to Mexico in 1998, God grabbed a hold of Alan’s heart with the mission of "Taking the Church outside the walls." What started out as a festival on a church lawn has now grown into an international ministry involving many who have a heart to reach people with the Gospel. In John 8:12 Jesus said, "I am the light of the world. Whoever follows me will not walk in darkness but will have the Light of Life." From this verse the LifeLight ministry was born. 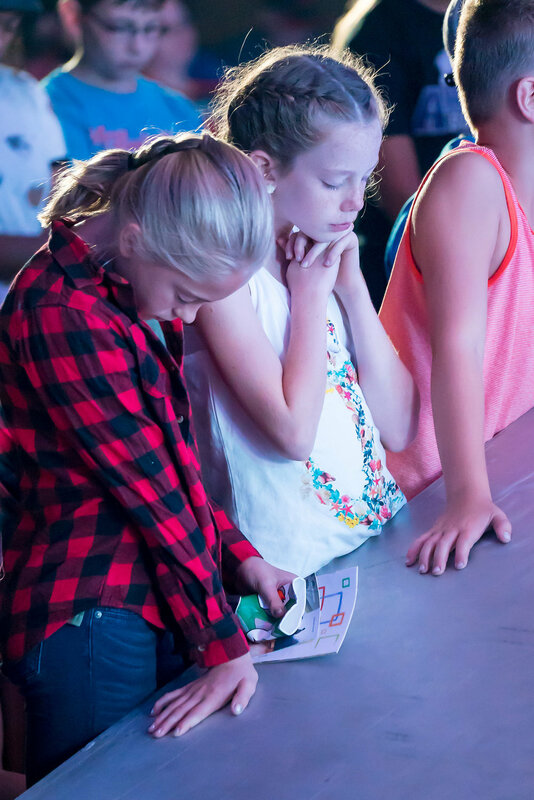 LifeLight’s founding principle is to offer all festivals FREE of admission so that ALL may come and ALL may hear the Gospel message.